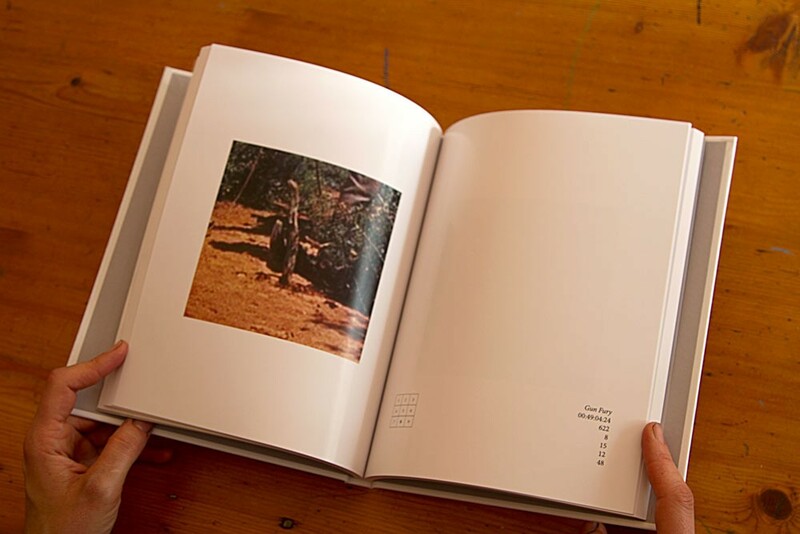 Divination with images taken from western movies. 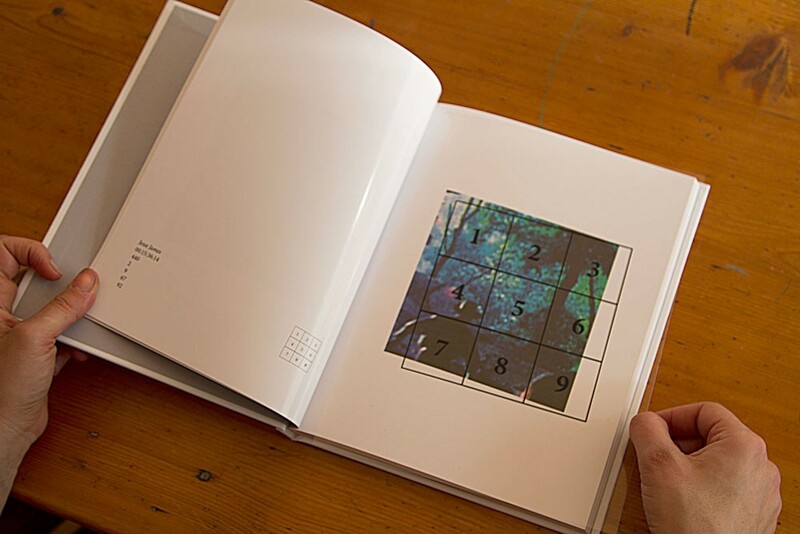 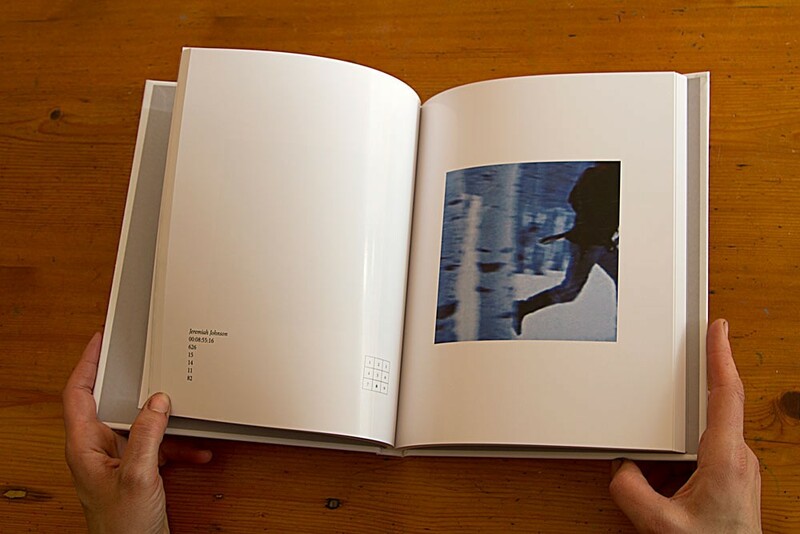 The reader asks a question, opens the book at random and the answer (a kind of answer) will come from the image. 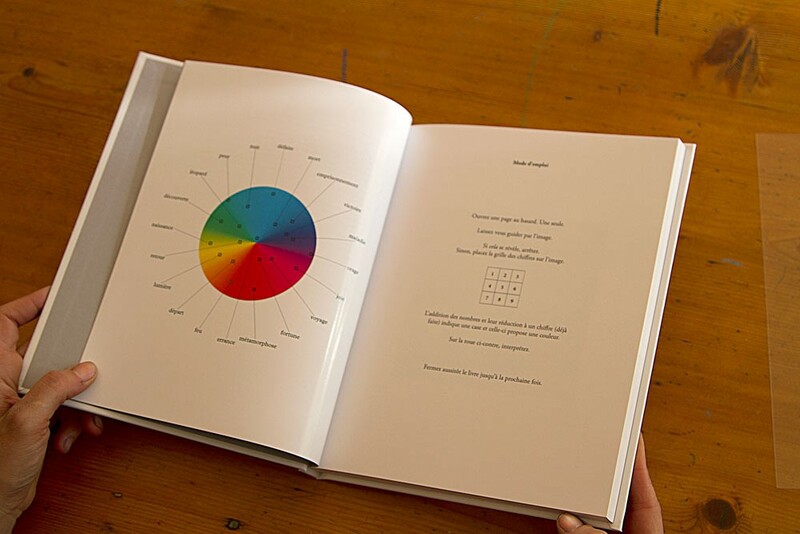 A color wheel might help to refine the divination.